"Bronzing Powder creates the ultimate healthy glow. Diffused powders with golden shimmer create an all-over warmth or contour for the face perfect for creating or enhancing the look of tanned skin. Finely milled powders fills in lines and pores for smoother, more even looking complexion. I had been lusting after this bronzer since I received a sample of it for FREE from the Feel Unique Pic 'n' Mix selection which I posted about HERE. 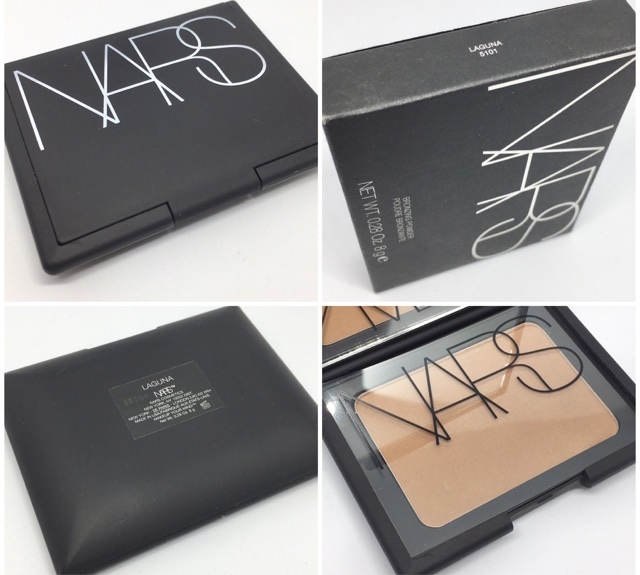 I find the quality, pigmentation and staying power of the NARS powders just incredible! 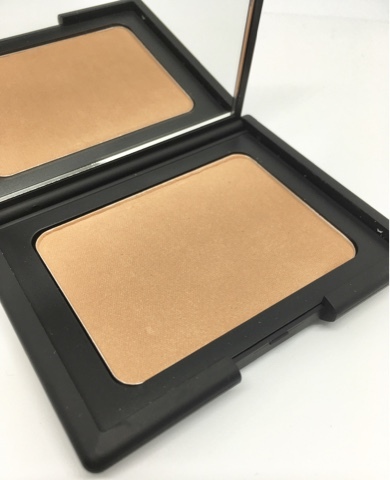 I use this bronzer as a light contour under my cheek bone everyday, topped off with Dolce Vita on my cheekbones and they stay put all day long! It's very build-able too so it can be used an a ever day bronzer or applied heavily for a more intense look. I don't think I would ever go to any other brand for blushers and bronzers again, I am hooked! 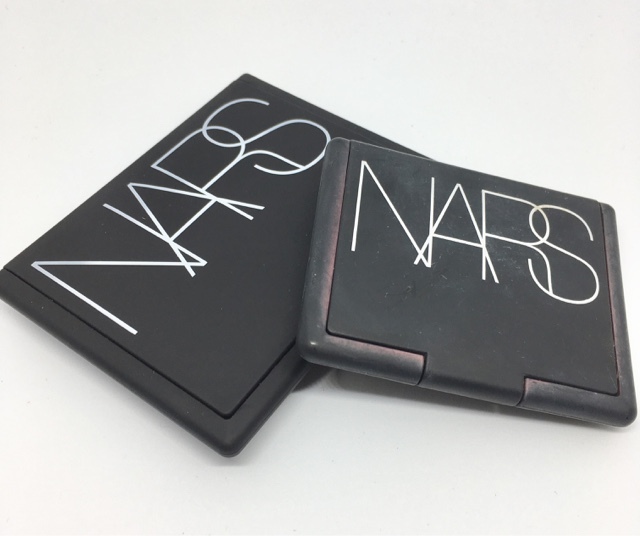 I may even venture into the world of NARS eyeshadows soon but that could lead me down a dangerous money-spending path, as I know if they are anything like these products I will love them just as much. 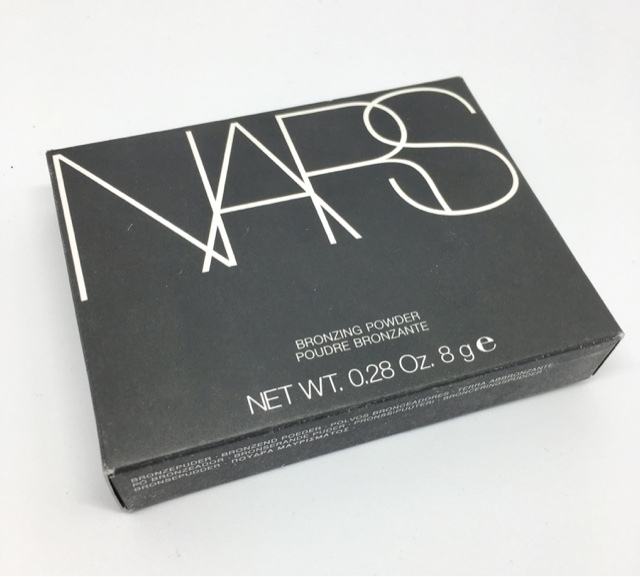 Do you use any NARS products? 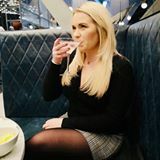 I would love to know what you would recommend from their collection.